With summer in full swing and the amount of madness in this world, it’s nice to take a few minutes to sprawl onto the nearest sofa and become entranced in a soothing tune. Like I said in my recent social media posts, the world has been chaotic and violent, and yet I can’t do anything about it. I can only share my opinions and pray for a better world. These last few weeks have my mind and heart askew. I haven’t been able to focus on much, which makes me even sadder. I need to be productive in order to feel happy, but I can’t seem to get the cloud from my mind. But starting this week, things have changed. I’ve been listening to a specific set of tunes to that put my heart at ease and created a new schedule to keep myself busy. I’ve already been much happier and hopeful. So for my next playlist, I’ll be sharing a list of songs that lull my heart and fill my head with new ideas, that help me get into the minds of my characters when they’re lost in a long thought or sharing a peaceful moment with the world or another. If you follow me on Twitter, you know I talk about Young Summer quite often. I’m constantly fawning over their music and filling my feed with their songs. “Waves That Rolled You Under” has a special place in my heart for several reasons, the first and main being that this song captures the personality and emotions of the protagonist in my duology. Not only do the lyrics capture the freedom and ease that my protagonist vies for, but it has a calm and soothing melody that reminds me of her. 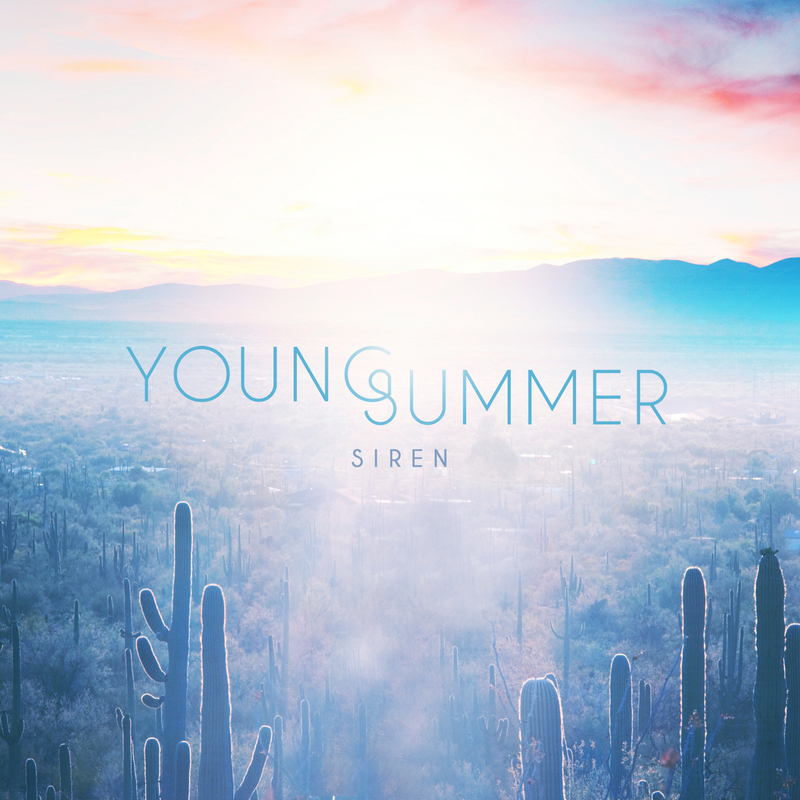 This was also the first song I listened to by Young Summer, and I’ve been hooked ever since. In my mind, this chorus maps out the main struggles of my protagonist, how she dives (or mostly, is thrown) into these deep waters, but no matter how she tries to warn or save others, they end up being rolled into the waves. She feels unheard, stranded in the ocean. “Waves That Rolled You Under” is a song that will make you feel like you’re floating in an ocean as clear as diamonds with the sun overhead, draping warm rays over your skin. This song will make you want to sway and smile and forget the negative energy in the air. 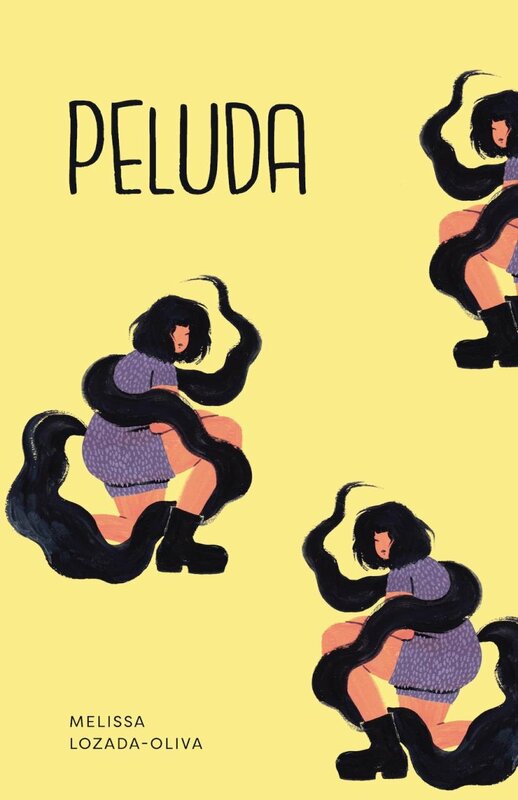 And just look at that cover art–GORGEOUS. 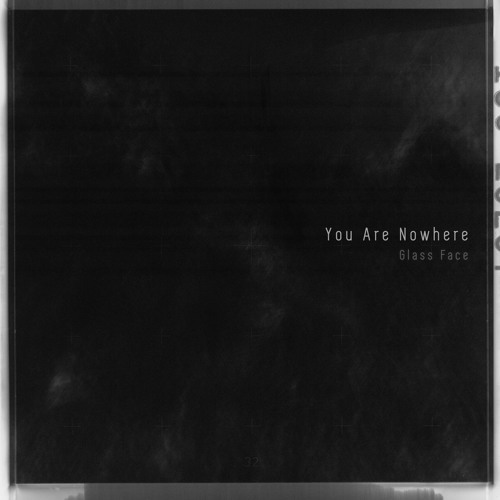 Glass Face has to be one of the most underrated artists I’ve discovered. Thanks to my Spotify recommends list, I came across this song, “Holland” and instantly fell in love. The overall melody made my mind jump to my duology, making me think of scenes that are both peaceful and emotional. With lyrics like, “She said, ‘Honey please don’t cry, I’ll be waiting for you on the other side'”, “I carry your heart in mine; When you sleep in mine”, “As time passes by; And our hearts they fly, just like the planes”, this song tells me it’s a tale of love and loss. It resonates deeply with the bittersweet ending of my duology. Just thinking of the ending and hearing these lyrics makes me feel like I could cry. *sniffs* This song is SO BEAUTIFUL. It may not make you cry like it does to me, but it will certainly make you think and wonder. It will make you feel like you’re lying in a bed of grass and flowers in some foreign land, listening to a beautiful woman sing in the distance. Aurora is another one of my favorite artists. Her music is incredibly stunning and lyrical, reminiscent of fairy tales and all magical lands. But it’s not like the cutesy, Disney versions. No, Aurora creates music that reminds you of the old, dark tales with raw meanings that will strike a chord in your heart. After all, the name of the album is, “All My Demons Greeting Me As Friends.” Her songs are about love and loss, of broken hearts and lost souls, how old demons become friends. “Winter Bird” is a combo of all of these topics. The beginning verses with lyrics such as, “Feel it as the wind strokes my skin; I am moved by the chill; Hear the winter bird sing”, will make you feel like you’re in an icy terrain with snow crumbling beneath your feet and white birds consuming the sky. These lyrics resonate with many struggles of my protagonist and my anti-hero, about feeling ignored or unwanted, feeling as though they’re so trapped, they’re not living. My protagonist also loves to paint, which made the chorus seem as though it was made for her. 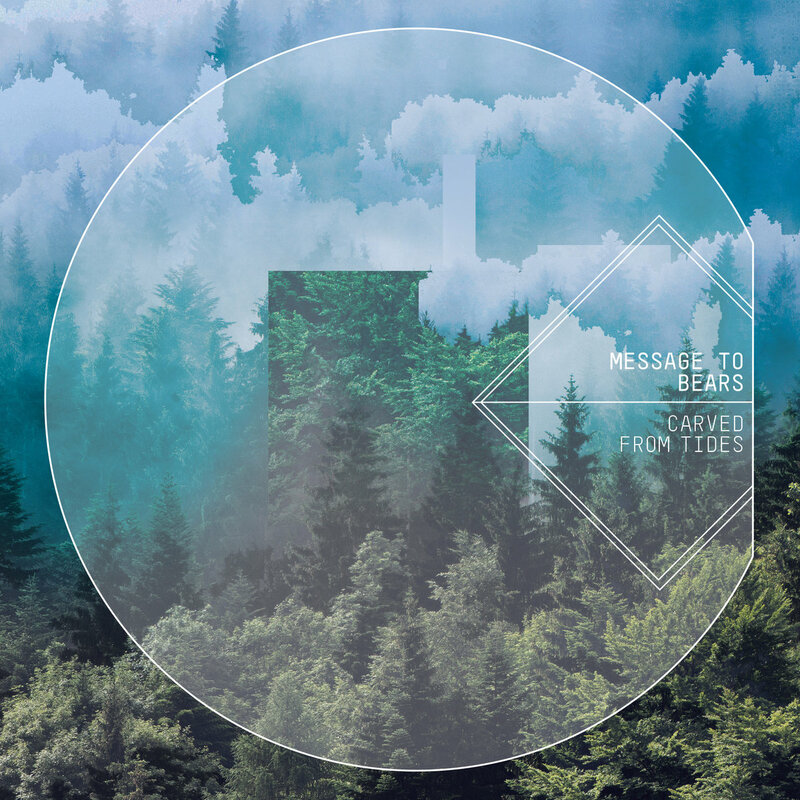 Message To Bears is one of my many go-to artists when I’m looking for a melody to relax to. Some of their songs are simply instrumental, but most are peppered with a few verses, much like “They Ran.” The majority of this song is a peaceful tune that will lull you into a dreamy stage of peace. Then, the artist’s voice will bleed through, and it is a beautiful sound. This song helps me get into the head of my protagonist during her thoughtful and observing moments. My duology takes place in a state of wilderness, where there are many forests and wildlife, like the woods used for the cover art. “They Ran” transports me from my office into the foggy forestry with an icy l breeze slashing at my hair, allowing me to see directly through the eyes of my character. No matter the high-stake situations ahead that I have to write, this song puts me at ease. Once again, Broods is on my recommended playlist. I’m quite sure I mention at least one Broods song each playlist. But hey, if you’ve listened to them, then you must understand. If you haven’t, WHAT ARE YOU DOING WITH YOUR LIFE? *clears throat* Anyways, “Evergreen” is one of the first songs I listened to by Broods, and it will forever be a melody to turn to when I’m in need of relaxation. Much like “They Ran,” this song takes me to a place of pine trees and singing birds and wildflowers and foggy skies. It takes me right into the heart of my duology, particularly book one. Do you see how beautiful these lyrics are? THIS IS WHY YOU NEED BROODS IN YOUR LIFE. When it comes to peaceful songs, I have over one-hundred more I could recommend, but that would make this post much too long. If you’re interested in hearing more songs that quell the beat of my heart and fill my head with thoughtful ideas, here’s the link to my Spotify playlist: SERENITY. Some might also make you cry. YOU HAVE BEEN WARNED. We creative people pour our hearts into our creative works, and though we have a slim chance of turning it into a career, we do it anyways because it makes our hearts thrum with joy. Some would say this is foolish; I say this is brave. People who have the will and the patience to pursue their dreams are the souls that I admire. They don’t mind that the odds are against them, that their source of income is sketchy and often low. They simply work towards it because it makes them happy, because it’s what they want to do. But there’s something that many of us don’t seem to realize, and that is that many of these people have doubts. There are countless moments where we question what we’re doing, if we’re wasting time and should just toss our efforts away. It can be so easy to be consumed in the negativity. Honestly, I wasn’t sure if I had the strength to put myself in the creative industry. Creative writing is my true passion. It makes me happier than anything else, and I’ve become a better person because of it. I learn so much from my characters in more ways than one could imagine. Even with this powerful love, I worried the first critique I heard would make me reconsider everything, or I would never settle on one idea. But this wasn’t the case. I’ve had many doubts–and I still am and will, probably forever–though nothing has stopped me. So I want to share my top three tips that keep me motivated and inspired. 1. Keep your inspirations near. Think of something that has inspired your creativity, whether it be an object, a song, or a person. Grasp onto that thing(s) and don’t let it go. Surround yourself in it, drown yourself in it. Keep it around and with you at all times. As a writer, there are many things that inspire my stories. Music has helped me invent characters and stories and settings and even specific scenes, so I almost always have my headphones around my ears with tunes rolling through my head. Pictures and films and television are also extremely inspiring. They give me certain imagery to make a base of. I may see a certain costume or a building or a machine and weave a story out of that. I also love watching specific actors and actresses perform on-screen. When it comes to making a character, it’s not possible to create a new face without having a base. Nothing is original; everything comes from something. So when I’m creating characters, I like to map out their basic characteristics in my mind. Once I have an idea of what I’m looking for, I search for actors and actresses who fit the description of said characters in multiple ways. This allows me the chance to have a physical source to sketch my ideas from and mold into a new character. And whenever I see these actors or actresses, it makes me think of the characters they helped me create and bring to life. This is why I’ve recently developed such a strong interest in the film and television industry, along with a higher level of respect for actors and actresses themselves. I suppose this mainly applies to writer, but within the creative works, most often have a decent hold over their schedules. Of course, there are certain limitations and mandatory events, but we usually have some say within the choice of where, when, and how long we work. This leniency can be nice, though it could also lead to a lack of motivation. I’m in a private school, so my assignments are flexible. Between school and writing, I spend most of my time home at my office. But for many months, I didn’t have a schedule. I would simply alternate between school and my writing, without realizing that this was causing an immense amount of stress. It started to become too difficult prying myself from writing, something I love with the whole of my heart, to school, an activity I frankly despise. I mean, I actually adore learning new things and expanding my mind, but when you’ve basically been reading about the same topics for four years, it can become repetitive. After reading an article from one of my favorite authors (Elizabeth May) about her methods of staying productive, I decided to try making a schedule myself. My stress instantly dissipated and my productivity increased. I went from writing a couple hundred words a day to one-thousand or more. Now, I sometimes write two-thousand words per day–depending one what I’m writing. I’m currently in the midst of rewrites, which is the time to carefully comb through and rearrange everything, but I’m still getting about a thousand words each day. And once I finish school (and this should be very soon, because I doubled up on my work), I imagine my word count will heighten more. 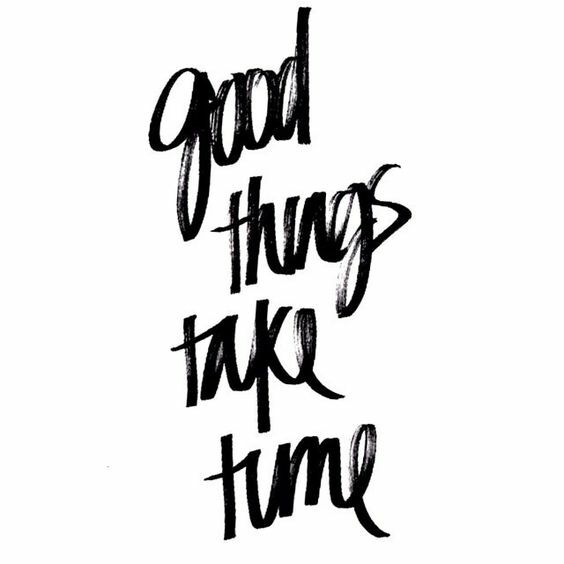 But it’s also remember that good things do take time. Don’t rush yourself if you don’t have to. Enjoy every moment of your passion. 3. Fall in love with your work. Now, this is possibly the most important thing for this industry. The creative world can be such a difficult place to whittle your way into. You have to place your work on pedestal, to be torn apart by wrath of critics and reviewers. There will always be someone who will love your work, but there will also be someone who will hate your work. The question is, which side will win out over the other? 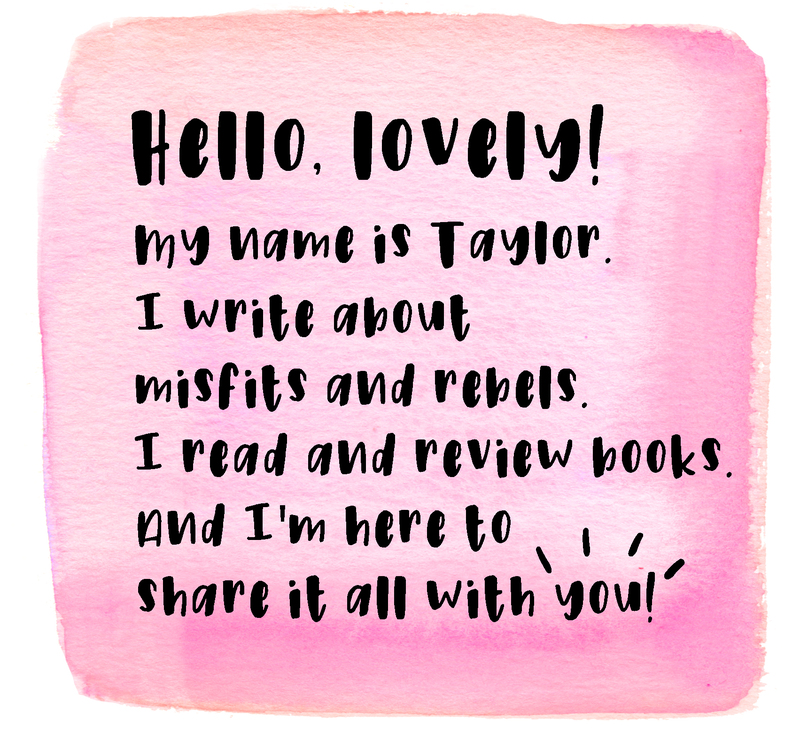 Will my work strike the hearts of my readers? Or will it bomb and be torn to shreds? I used to ask myself these questions quite often. I would wonder and guess and hope, but I’ve learned that it doesn’t take you anywhere. I’m a planner, so my mind often becomes tangled in the ideas of the future when it comes to anything, especially my career. It’s so easy to get wrapped up in possibilities, both negative and positive, but this only places more stress on my shoulders. I’ve started to train myself to only think of the present, to focus on my love for the stories I write. I write these books for me, not another soul in this world. And once I’m done, I hope for readers to fall in love with my work as I did, but I’ll worry about that when I’m finished. In the meantime, this is about me and my characters. I’m currently writing a duology, and I’ve had the base of my story in my mind since I was about fourteen-years-old. It’s changed greatly since then for the better; characters have been removed and added, plot points changed, settings were altered, etc. And as you may or may not have read in a previous post of mine, “Bringing Characters to Life“, I love my characters. I love the process of creating them, of constructing people who previously didn’t exist. I think about my books often, but I’m always thinking about my characters. Recently, I’ve received feedback on some of my work. Most of it was good and positive, but there were also critiques. Some people didn’t like it, and that’s okay. It’s bound to happen, and though I knew that, I was worried it would affect my motivation. Sure, it hurt to hear certain comments, but I felt fine. I could still hear my characters rambling in my head, alive as ever. They didn’t fade, so neither did my motivation. So if you’re truly in love with what you do, you will continue to pursue it, no matter the obstacles or the doubts or the negativity, you will follow your dream for you. Because if it’s what you love, it’s what you should do. What do you do to stay motivated? I would love to hear any of your tips or suggestions. And feel free to leave any other comments or questions down below!